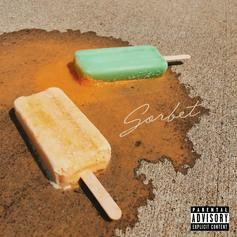 Smino Celebrates His Birthday With New Song "Sorbet"
Rising St. Louis rapper Smino drops off a new song in celebration of his birthday called "Sorbet." Sango gets an assist from Monte Booker on his newest instrumental "Bem-estar." 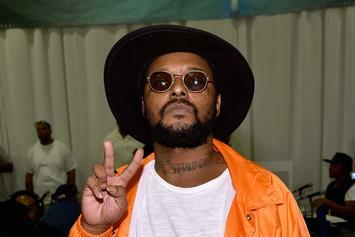 Sango's "Engenho Da Rainha" is a salve for the soul. 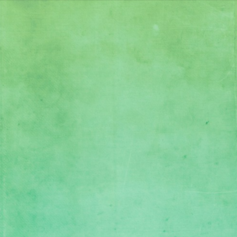 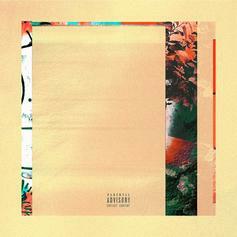 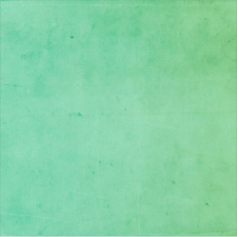 Sango releases "Respeita," featuring DKVPZ. 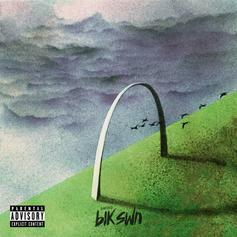 Smino releases the title track from his debut album "blkswn." 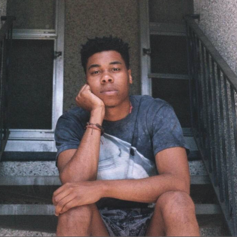 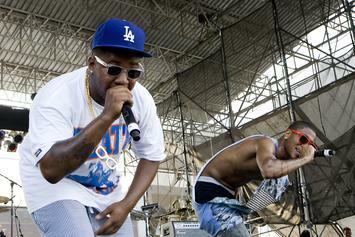 Mick Jenkins drops the first single for his upcoming album. 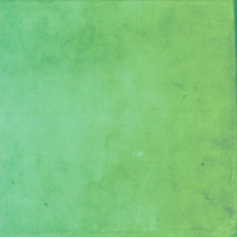 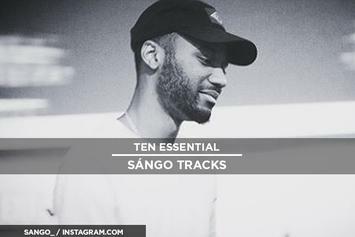 Sango drops off a new instrumental. 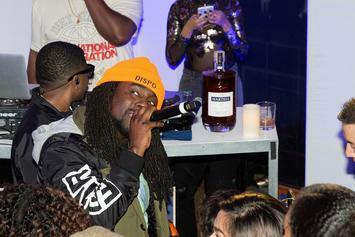 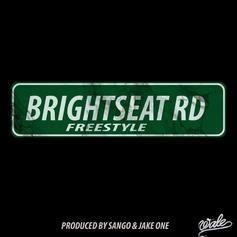 Listen to Wale kick a "Brightseat Road Freestyle" over a new instrumental from Sango and Jake One. 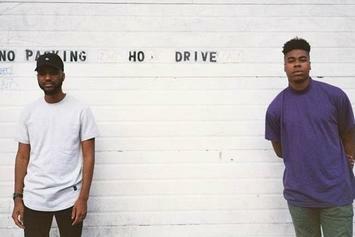 Hear "Help Me Find A Way," a new release from Dave B and Sango's upcoming collaborative album. 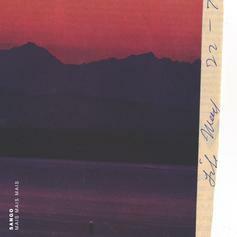 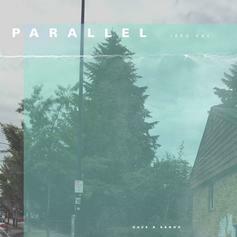 The Seattle pair of Dave B and Sango is back with another dreamy sonic adventure: "Parallel." 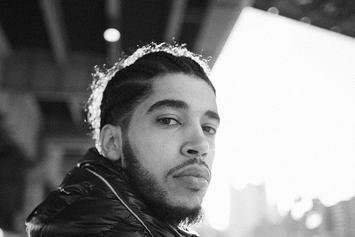 Azad Right celebrates his birthday by releasing "Enough of You." 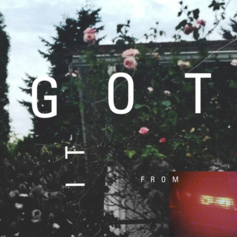 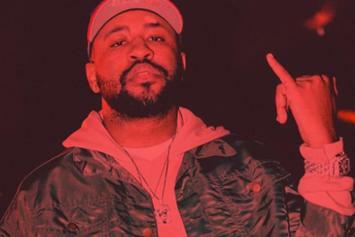 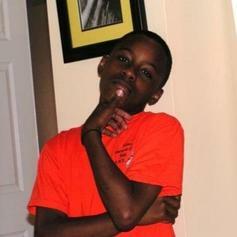 Dave B takes on a gorgeous Sango production on "Got It From." 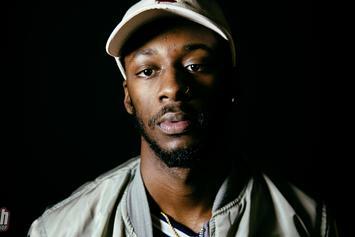 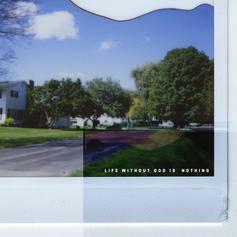 Soulection beatsmith Sango delivers a saucy instrumental "Life Without God Is Nothing." 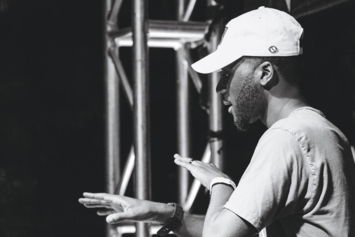 Sango flips Bryson Tiller's hit "Don't" into something different. 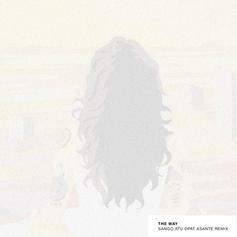 Sango remixes Kehlani and Chance The Rapper's "The Way" with help from Atu, Dpat and Asante.